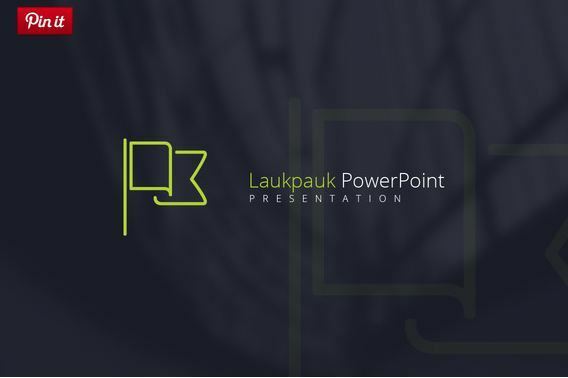 Creating a great PowerPoint presentation can be really a hard task some times, to ease the process you can check out these cool PowerPoint templates we showcased here. 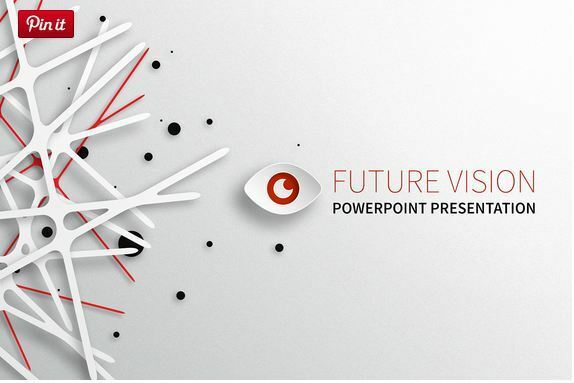 These creative and easy to use cool PowerPoint backgrounds and cool PowerPoint themes comes with so many different shapes, vector images, shapes and color schemes. 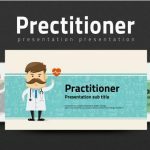 These cool themes will enable you to create an unique presentation for your business, class, products, services etc. within a short time. 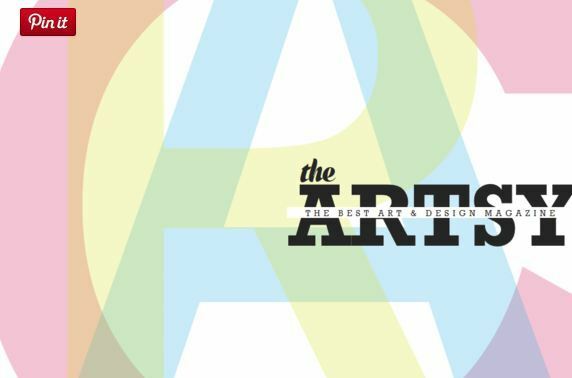 “Artsy Magazine” is an artistic creation, you don’t need any Photoshop skill to utilize it’s awesome graphic and design elements. 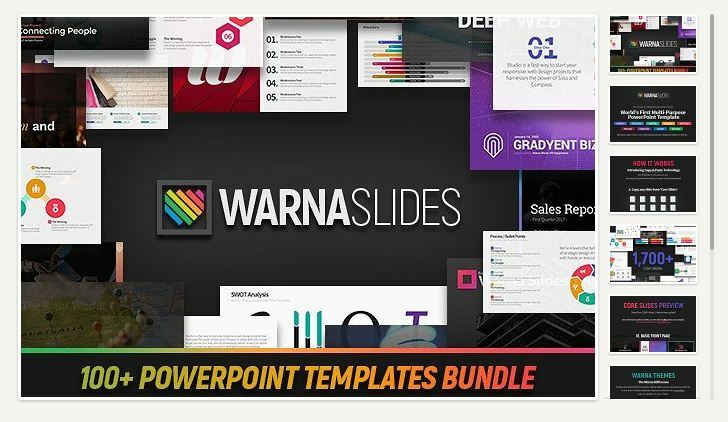 This awesome bundle is from Warna Works, the creator of very popular “Artsy Magazine PowerPoint Template”. 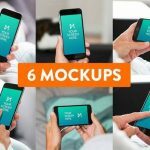 This massive bundle includes five whooping original themes, upto 250 cool color options, 28,000+ Exclusive Icons and not less than 1,700 Core Slides. 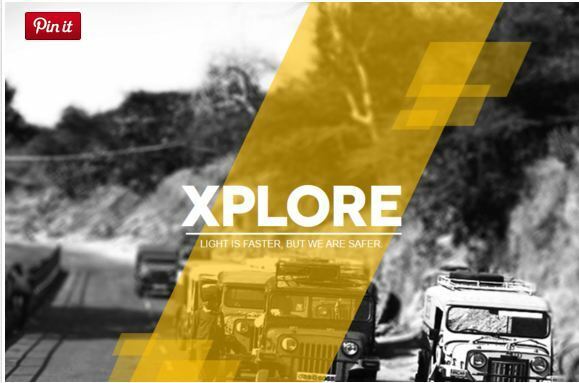 Xplore Magazine is designed by Humble Pixels. 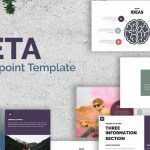 Fully editable 40+ slides with 2 version of templates. 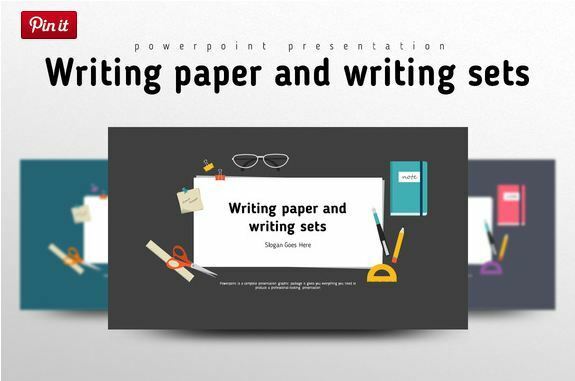 Writing Paper and Writing Sets (by Good Pello) will be very useful to create education related ppt presentations. The drawings and images of this pack is highly suitable for any education related projects. 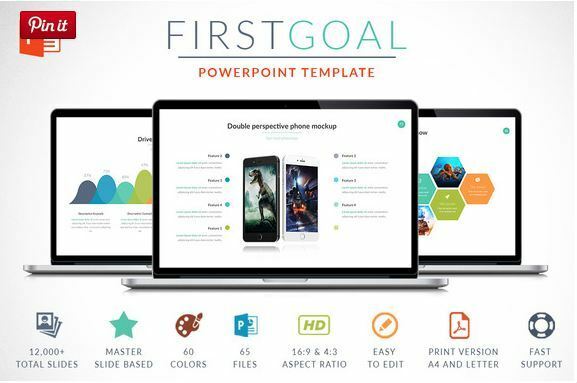 First Goal is an extremely huge pack with 12,000+ Hd slides. It Comes with hand made charts, option for single click color change, Font awesome icons, Drag and Drop option etc. Do you want to create a cool PowerPoint presentation with dusty hand scrawled Chalkboard look and feel? 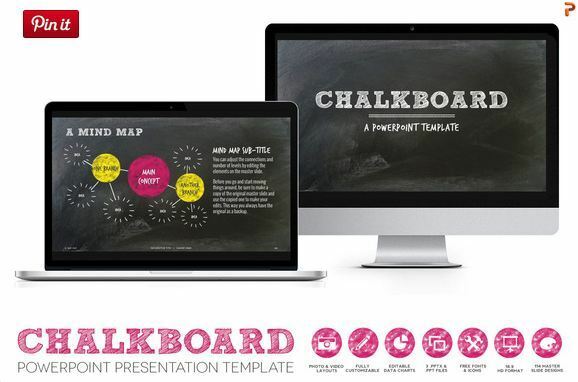 Then this Chalkboard PPT set will be a great pack for your next creative project. These templates would be good for class reports, creative agency presentations, business decks, digital eBooks and what not. You will receive total 114 hand styled master slides along with classic and contemporary schoolhouse chalk colors. 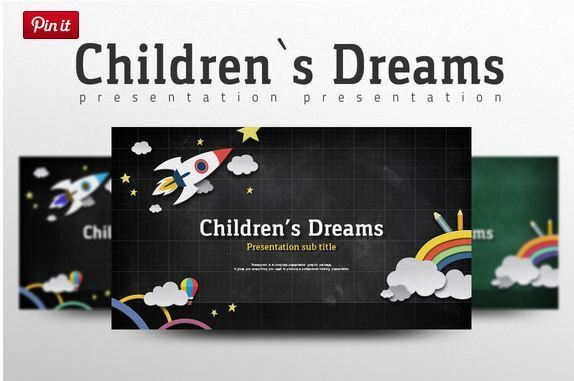 Children’s Dreams templates for PowerPoint promises to help users create childhood memories with their presentation. 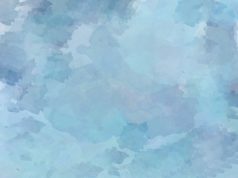 Receive various color options, fun backgrounds and cool pre-made themes. Another interesting pack from Humble Pixels. 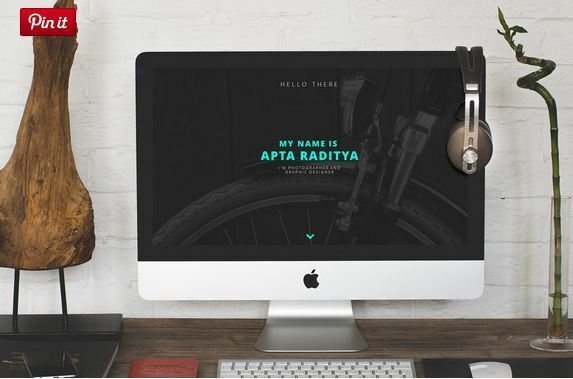 Portfolio is from babud15, 50+ Slides pack with modern layouts and Full transition/animation options. 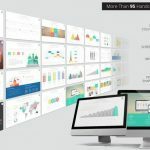 With Simple Circle, you will have many different diagrams, charts and infographics to show off your cool data analysis; along with Full HD Image Resolution. 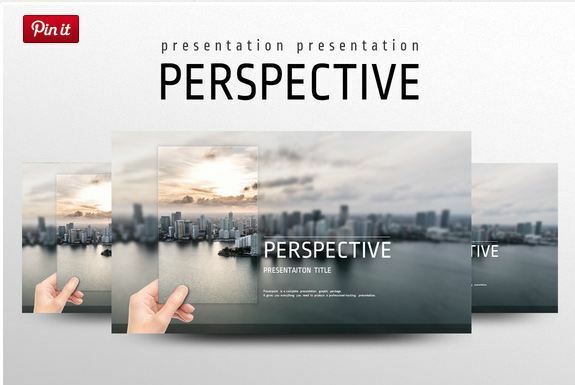 “Perspective” is filled with colorful design elements and one cool feature is that all the photo you can see on demo show case are included with the download. 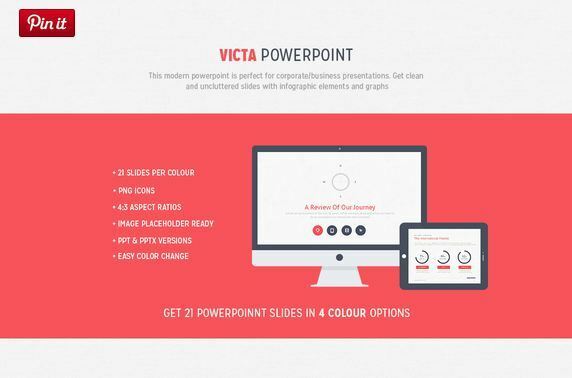 Total 120 slides with pink, green and blue color combinations. 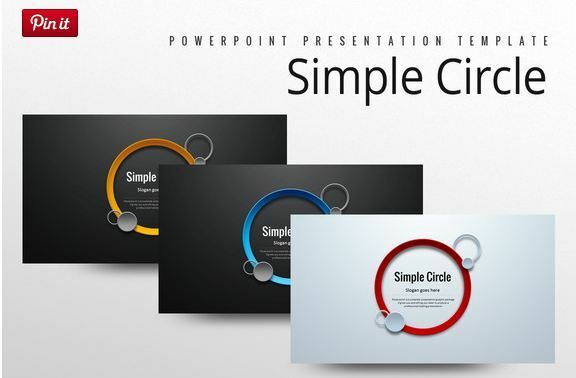 If you are working in tech industry and need to create a presentation on PowerPoint, this might be a good choice, since this extremely niche specific pack designed with tech people in mind. If this sample image from “Future Vision” caught your attention, i would suggest to check out its other elements too on the source page. 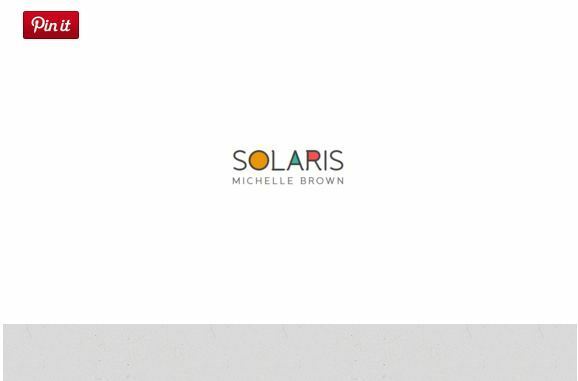 “Solaris” from Humble Pixels is fully editable pack with more than 35 beautiful slides. 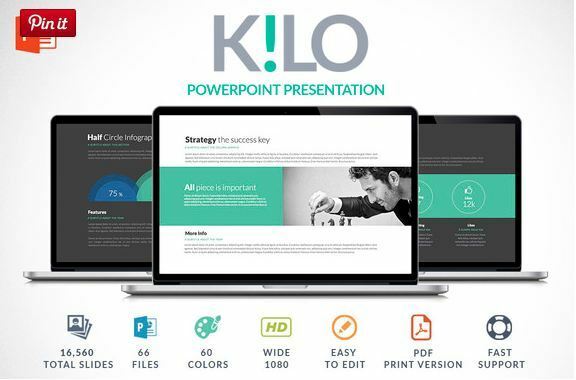 “Kilo” ppt templates designed by Zacomic Studios design shop. 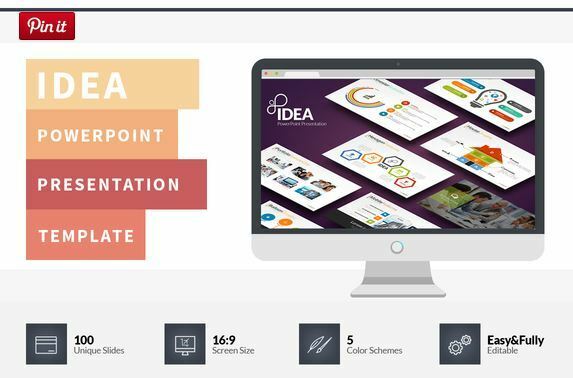 Features include 16,560 HD slides, Drag and Drop Images, Vector icons as Shape, 60 Color scheme, hand made charts etc. 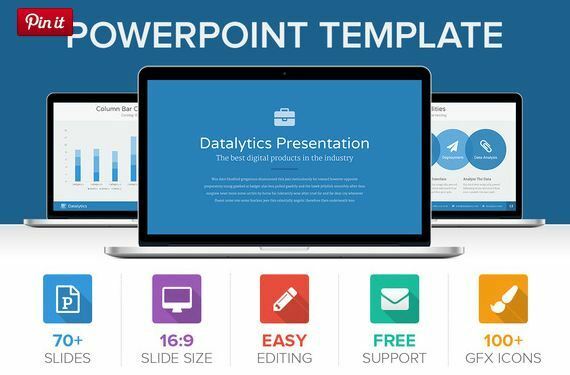 Are you going to create a presentation that would include maps and such? Then Smart World Map Infographics ppt collection would be a very good tool for your next project. Whether it’s for creating learning material or business related show case. 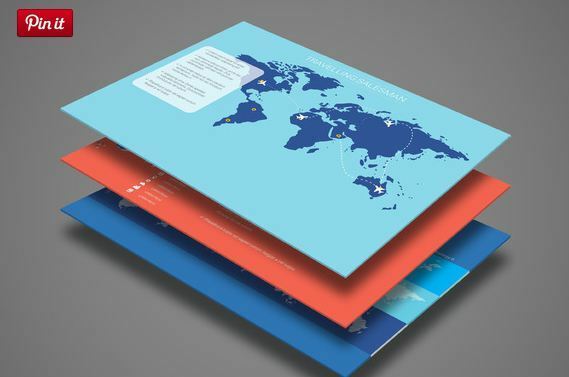 Created by RENURE design shop, “SMART WORLD MAPS” comes with almost all the country maps to include in the project. 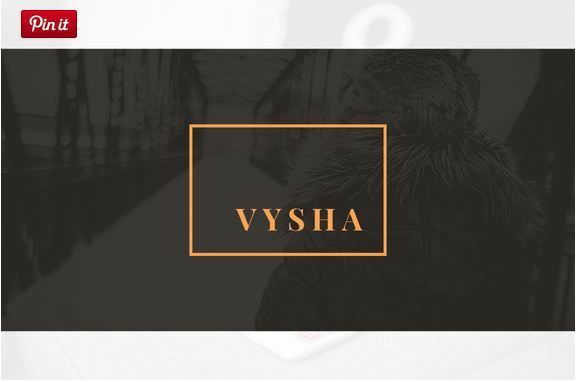 “Vysha” from babud15, Modern layouts based 30+ slides. To create a different taste, you can try out it’s dark themed backgrounds. 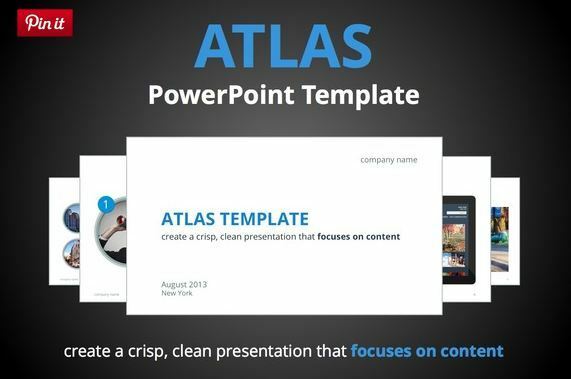 “ATLAS”- made by HuskyHouse, would help to create a content focused project with a cool and crisp look/feel. 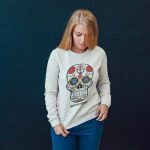 Great “Hipster” is designed by Creativenauts, the name says it all. 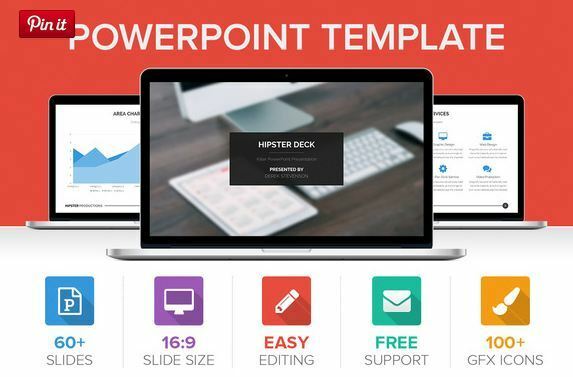 With Hipster’s 60+ slide you can create beautiful Microsoft PowerPoint presentation with an ease. 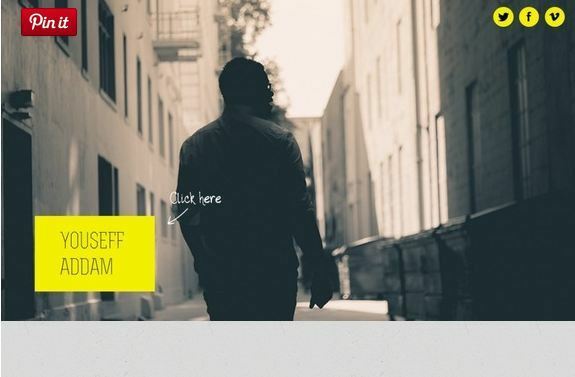 If you want to check out more hipster powerpoint templates please have a look at the design house Creativenauts’ profile in creative market. “Datalytics” provides great editing options with easy to use graphic elements, icons, charts, diagrams and so on. To receive free customer support regarding related issue, just contact the author. 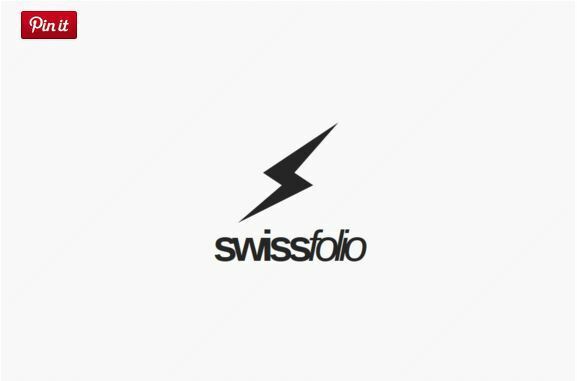 “Swiss Folio” seems a ridiculously cool ppt theme to make unique impression. 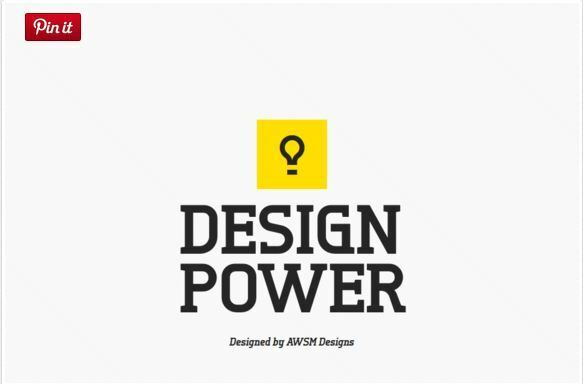 Check out another great theme “Design Power”, you are going to like it’s gorgeous image elements which would make the data show case even more cooler. 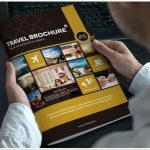 Easily create magazine style presentation without any complexity and editing hassle. Make use of good quality images and graphics in your slides as much as you can. Try to avoid making your cool presentation into a complicated chart driven junk. Don’t use those charts if not needed. Having good portion of “empty space” on your slides makes the audience feel good. Use of appropriate charts can make the slides professional. 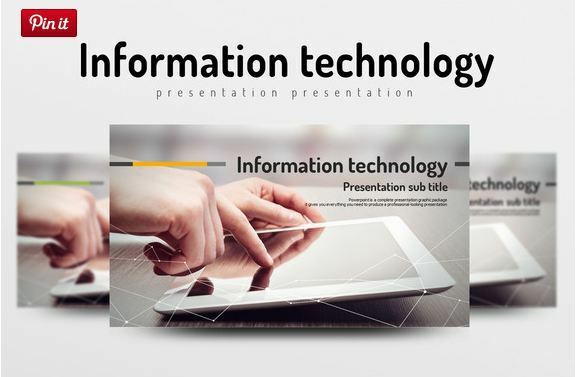 Way too much bullet points can ruin a good presentation even it contains gorgeous ppt backgrounds. 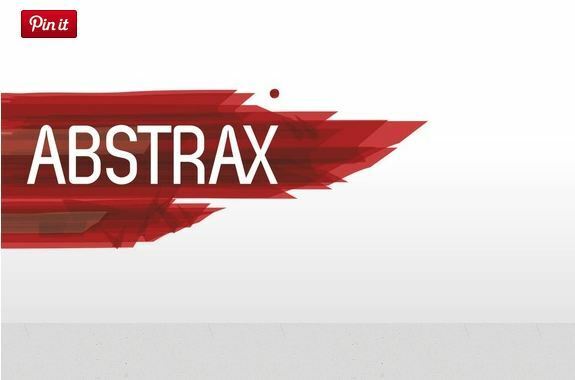 Notice that if the fonts you are using in your slides are well matched with the backgrounds, themes and the contents. If you can use videos or audios it would make the whole presentation really cool, watch out for appropriate use, or else it could be annoying for the audience.